Already included on more than 120,000 Nissan vehicles worldwide, Nissan ProPILOT technology is set to be featured in more vehicles here in Canada. After the Nissan LEAF, the Nissan Qashqai will offer ProPILOT to its owners in the near future. 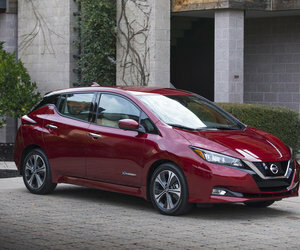 It only makes sense for Nissan to chose ProPILOT as a logical next step in implementing ProPILOT. 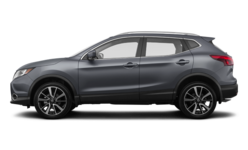 As the second best-selling vehicle in Canada after the Rogue, the Qashqai will provide the advanced safety and comfort of ProPILOT to more buyers. 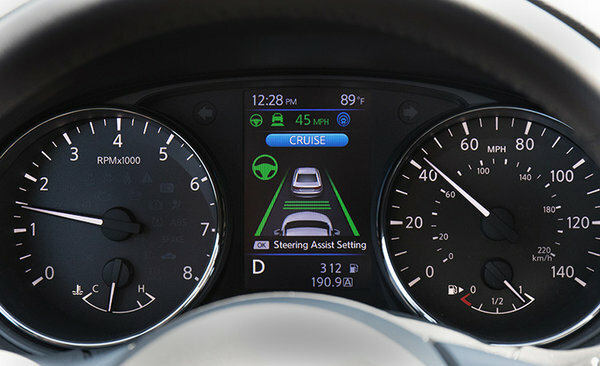 With ProPILOT, drivers stay centered in their lane, navigate stop-and-go traffic and maintain a set vehicle speed and a set distance to the vehicle ahead. It's all done with a simple, intuitive two-button operation. To activate the system, the driver simply pushes the ProPILOT button on the steering wheel and then sets the Intelligent Cruise Control when the desired speed is reached. "ProPILOT is an iconic technology for Nissan Intelligent Mobility, Nissan's vision of how vehicles are powered, driven and integrated into society," said Philippe Klein, Nissan's chief planning officer. "Its acceptance by consumers has been beyond expectations, and we're pleased to expand its availability to more popular models such as Altima, X-Trail and Rogue Sport/Qashqai." To learn more, contact us today at Stadium Nissan!